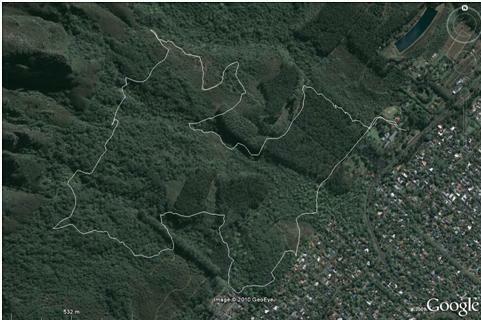 I have been spending a fair amount of time in Newlands Forest scouting the single tracks. Most I did not know properly for a new super route. I really think this is one of the best trail outings I have run. And I am having fun with my Garmin plotting it and other variations. 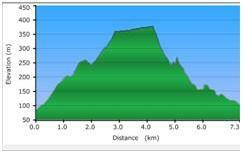 It is 90% single track and got some up hills and then some fast down hills. I recon this will become a classic. Pretty technical so a reasonable amount of technical knowledge is advisable. To view in Garmin Connect click here.